NASHVILLE – Tennesseans interested in government and politics now have a powerful tool for connecting with their elected representatives. Announced today, the 109th Tennessee General Assembly app features a continually updated, searchable database of contact, staff and committee information as well as photos, leadership roles and social media profiles for members of the Tennessee House and Senate. 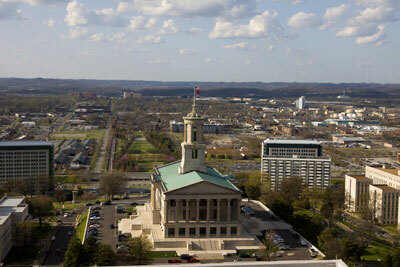 The app also contains information on the governor and his cabinet and the Tennessee Congressional delegation.